Here’s the scoop re: Saturday’s Adventure Run — hope you’ll join us! 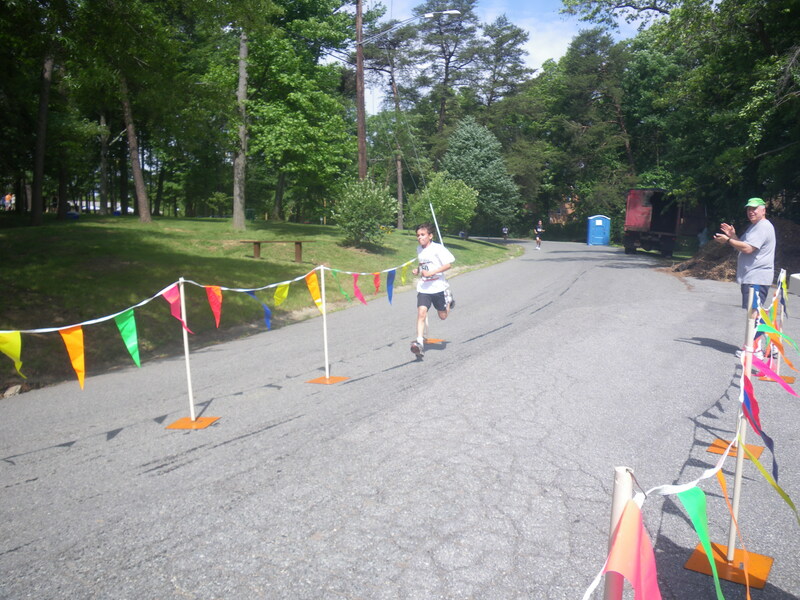 Leg 1 – 6.6 miles: Start at ABC in Greenbelt at 6:30 a.m. to Glenn Dale Splash Park (arrive 8:15 a.m.). Leg 2 – 4.4 miles: Depart Splash Park to Rte. 450 Starbucks at 8:30 a.m., arrive 9:30 a.m.
Leg 3 – 11.4 miles: Depart Starbucks at 9:30 a.m., arrive at Annapolis Town Centre at 12:30 p.m.
From the creators: Note that the final leg is challenging but not too long (11.4 miles) & the target average pace (15+ min/mile) is doable by many. ** = water + driving to end to provide support/ride back! And, yes, per request there will be Gatorade cupcakes c/o me. Starting Thursday, July 8, 7 p.m. — join us for our Summer Race Series at Buddy Attick Park every Thursday evening through August. Question of the week: What races are you running this summer? 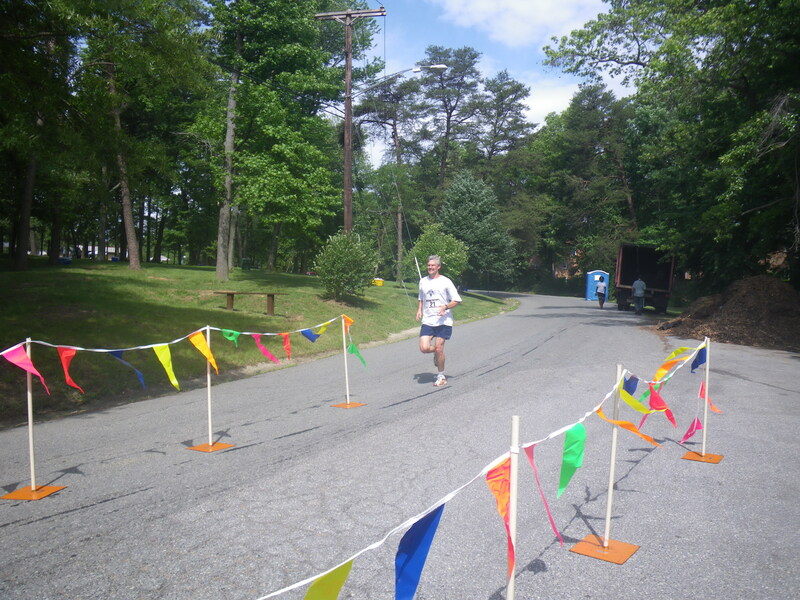 Summertime is a great time for racing, there are numerous choices in the DC area, including PGRC’s own Thursday night summer series, and Women’s Distance Festival 5K and Run/Walk for Haiti 5K on August 28. 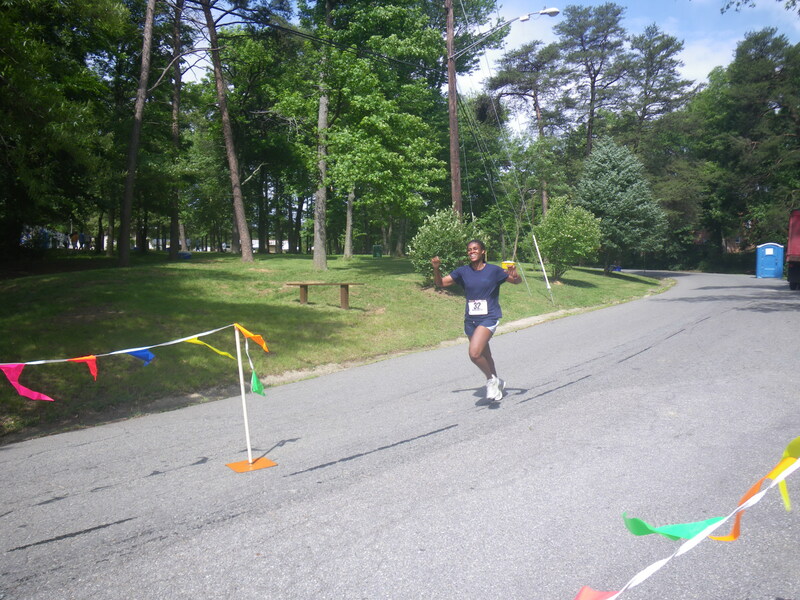 Or maybe you are traveling this summer and running a race at your vacation destination? So, what are YOUR summertime race plans?? 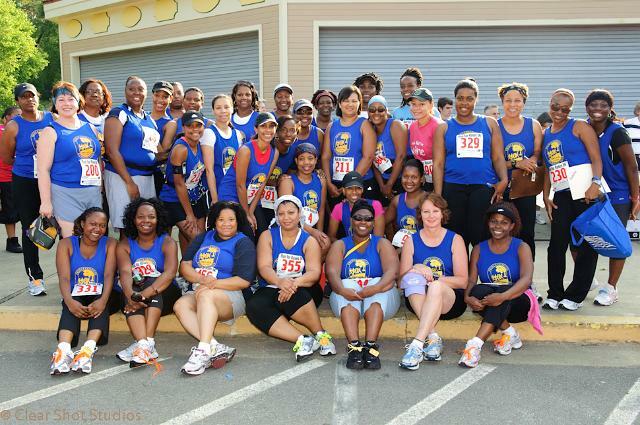 PGRC was well represented at MCRRC”s Run for Roses. Among the PGRC runners were the new graduates of PGRC’s beginning women’s program (see photo below). 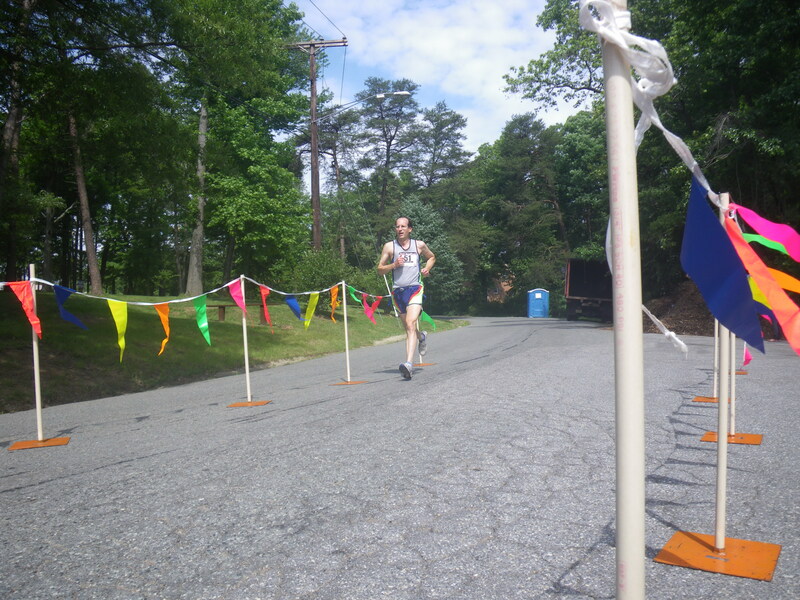 And veteran runner Laurie Fisher placed 2nd in her age group. This Saturday, REI is organizing trail work, clean up, and invasive plant removal at Greenbelt Park, meeting at Sweetgum Picnic Area at 8:30am. Please consider helping to maintain our beautiful Greenbelt Park. Arrive early at 7:30am, get in your run, and then volunteer! How convenient it is! Here’s the signup link. The website says they have 40 spots left out of 50, so there is still a big need for volunteers.